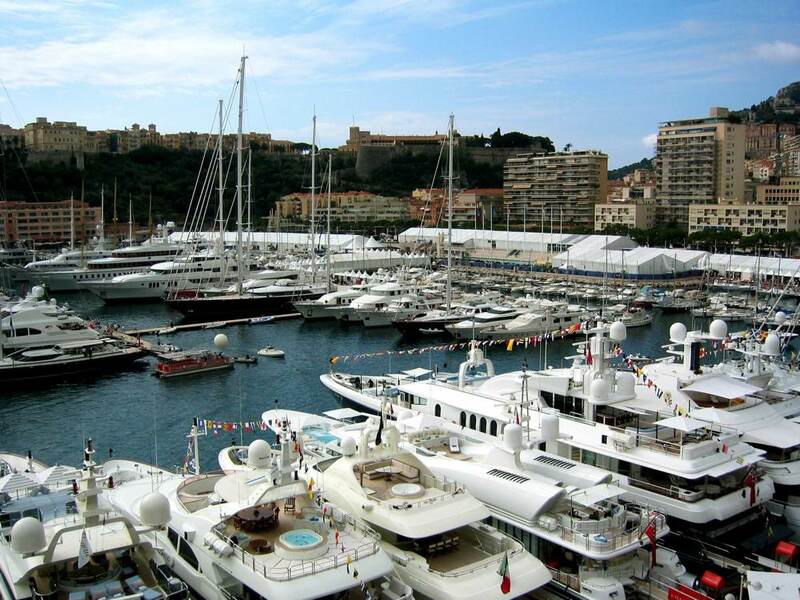 “The demand for space at MYS has been a challenge to us for more than ten years,” said Gaëlle Tallarida, Managing Director of the Monaco Yacht Show, “The improving global economy and expanding demand in developing economies for exclusive products and services, including Superyachts, was full of meaning for us and for Monaco also. 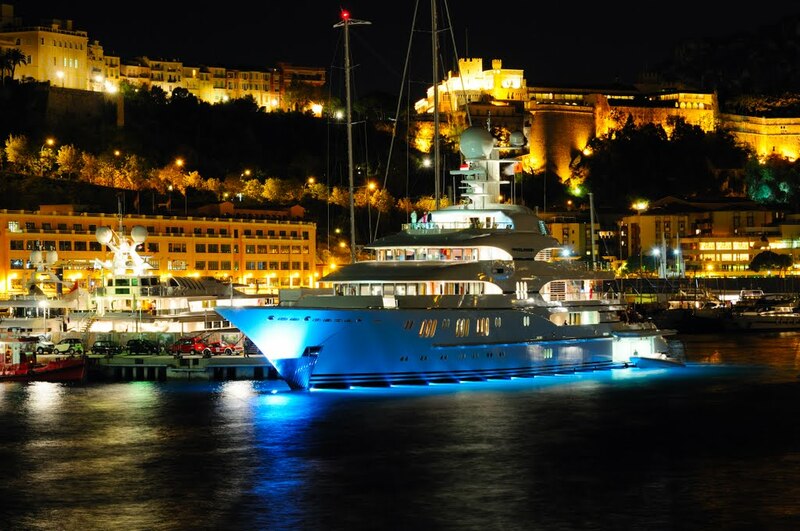 Jointly with the Monaco Government, the MYS has been able to extend its show footprint for 2014 enabling us to again welcome the elite of the international Superyacht community not only to an expanded MYS but Monaco itself, the world capital of yachting”. The new extension perfectly matches the increasing demand for exhibiting bigger yachts in the Port. 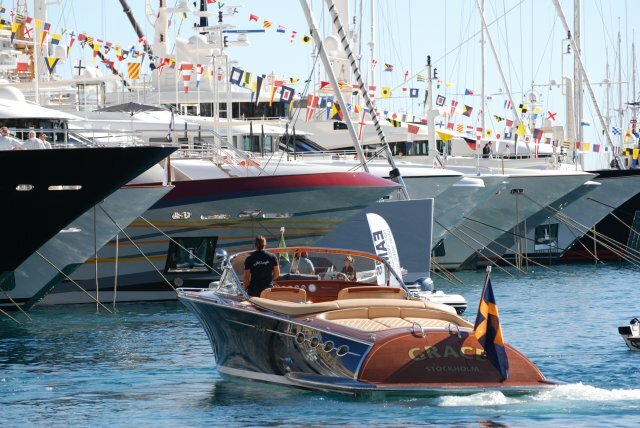 Last year’s event appeared to herald the beginnings of a recovery in the yachting market and it seems today that some yachting statistics are close to pre-crisis figures, in terms of volume, with order books and the demand for finance on the increase. During the last two to three years it has also been noticeable that there has been an increasing demand for vessels over 100m, the Monaco Yacht Show will now be able to berth these giants for all to see. Berths for megayachts over 100m in length! The MYS floating area has been extended to the port entrance in front of the new Monaco Yacht Club and Quai Rainier, 1er Grand Amiral de France, opening up space for around 110 super & megayachts over 100 metres. The exhibition area is also wider, with around 400 additional square metres available for stands. These figures are clearly impressive, enhancing the reputation of the MYS in every respect and further stretching its competitive advantage on the worldwide stage. This annual, one-of-a-kind event attracts industry leaders and billionaires from around the world. 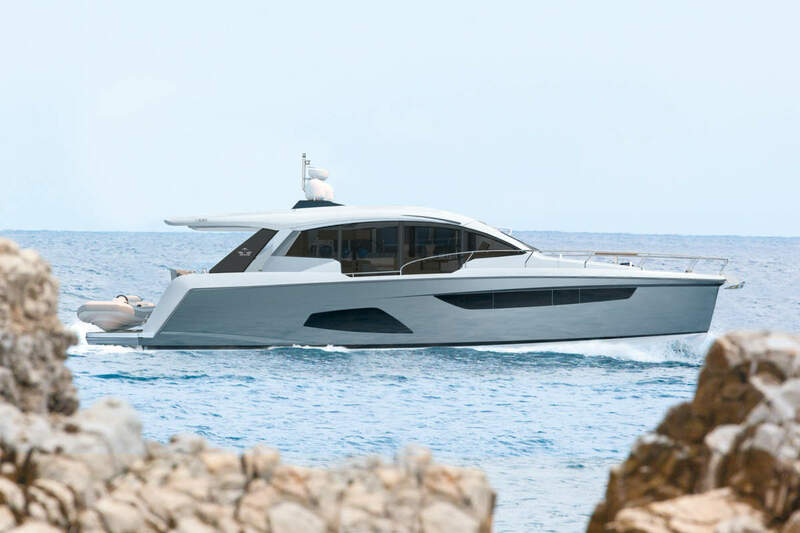 Recent figures stress that there are now more ultra-rich people with a strong propensity to buy, and with a certain interest in yachting, especially within the USA and Eastern Europe, which remain historic markets for yachting. 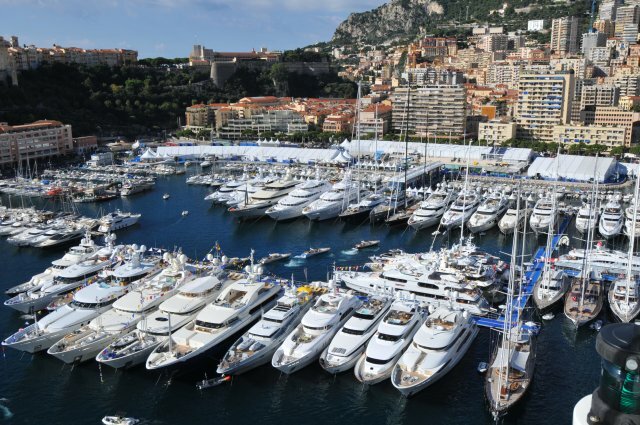 The MYS will welcome among others, new wealth, notably from emerging markets like Turkey, China or South Asia and these visitors will be walking the docks to catch up on the latest Superyacht trends and maybe be tempted to acquire these Jewels of the Seas whilst in the glamorous setting of Monaco.